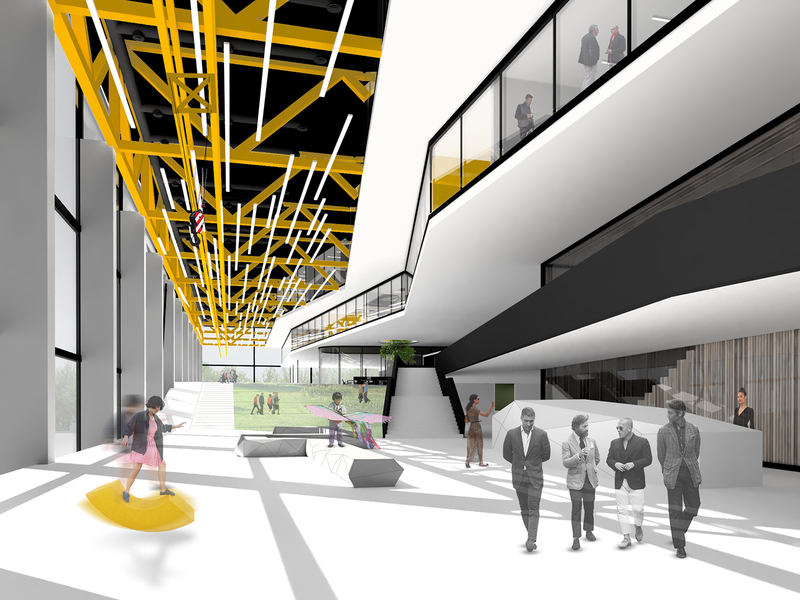 The competition for the design concept of Techno City Yerevan organized by the Enterprise Incubator Foundation, required a campus design that would allow for phasal expansion of the campus in different periods of the life of the Techno City. Building upon this concept, we designed a campus that was based on the game of tetris. 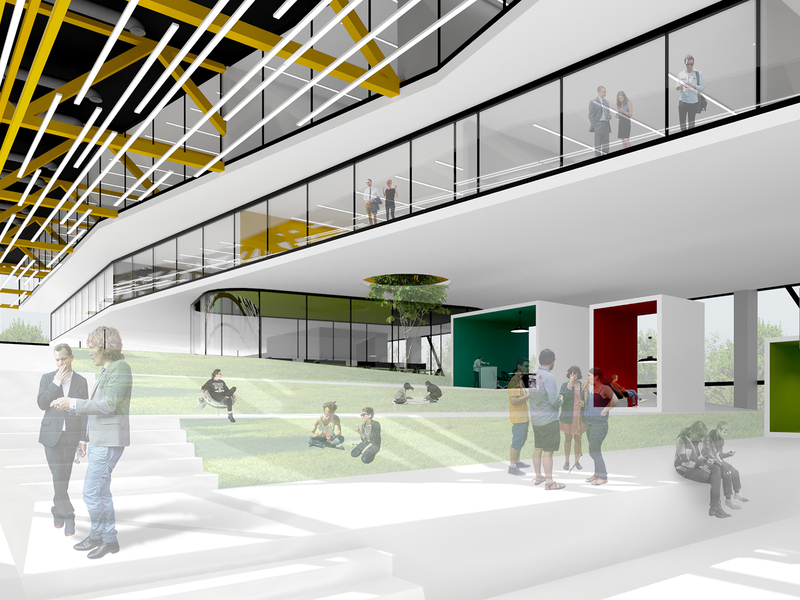 This concept allows for continuous expansion of the campus by adding more office buildings. 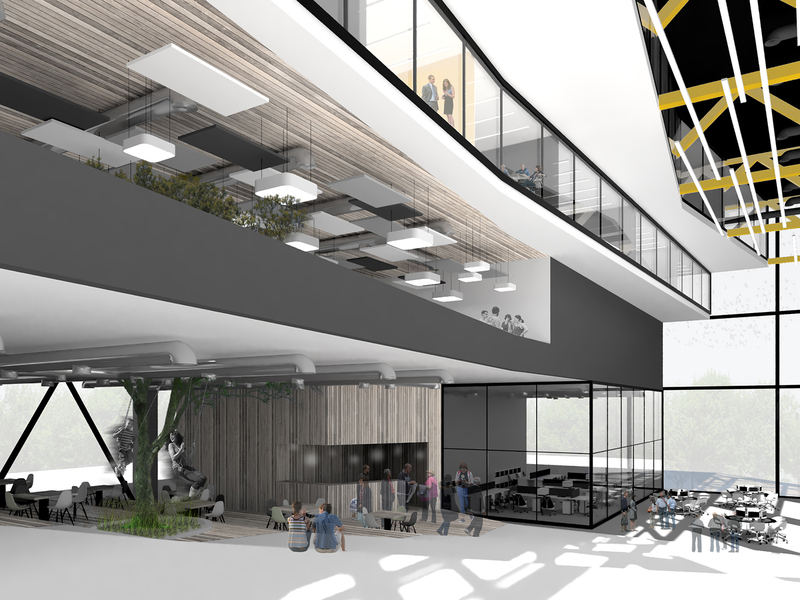 The design is separated into a Main Hub and a section dedicated to small office buildings this is how the campus is similar in design to the tetris game. 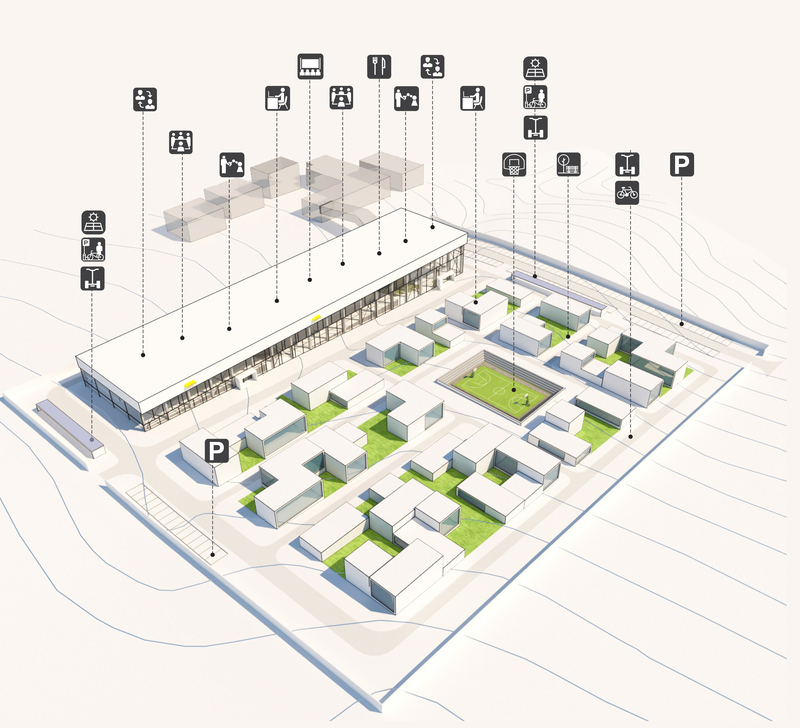 The main hub is a stretched building with a long corridor symbolizing the “main street”. 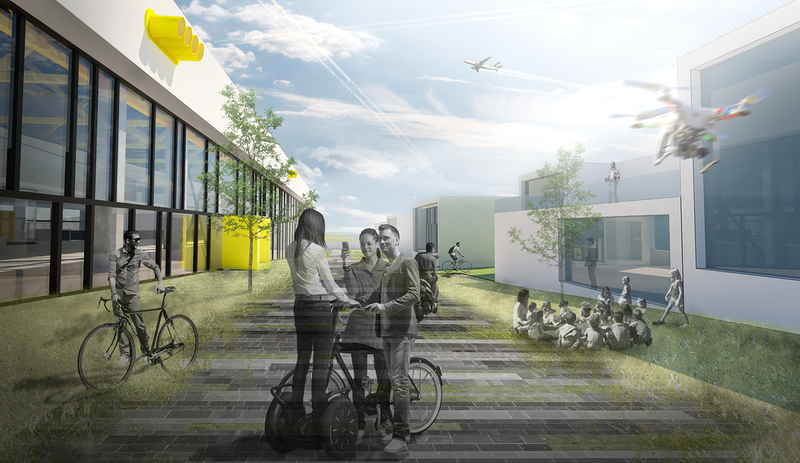 Different offices, collaborative spaces, and green spaces stretch throughout the main street creating a street-like vibe with a distinct social life. 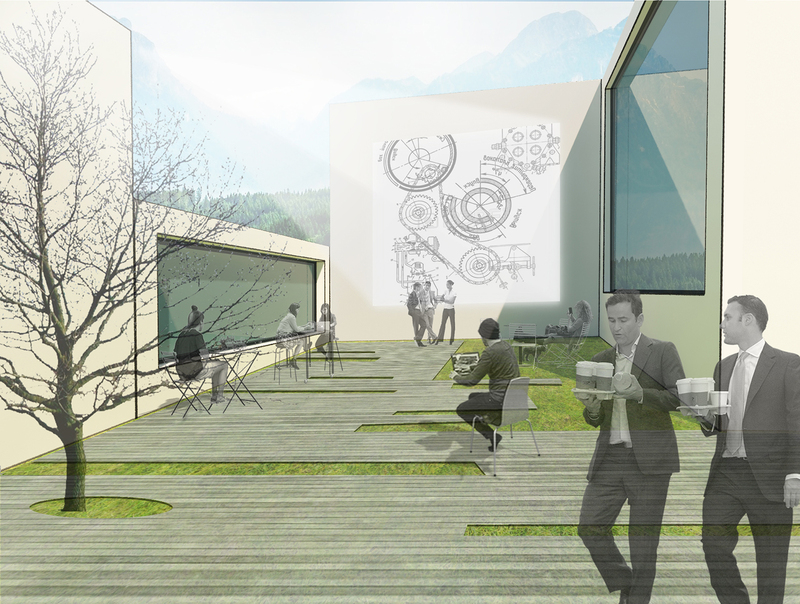 The section dedicated to small office buildings allowed for flexibility to design the buildings in different manners and ways according to needs as the Techno City advances overtime.